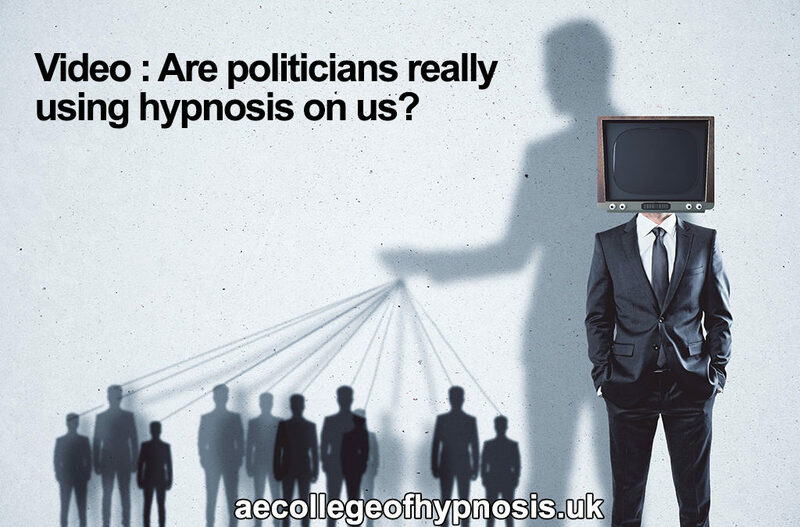 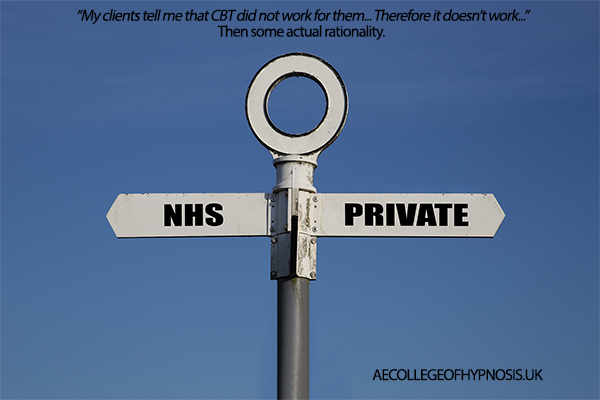 Are Politicians Really Using Hypnosis On Us? 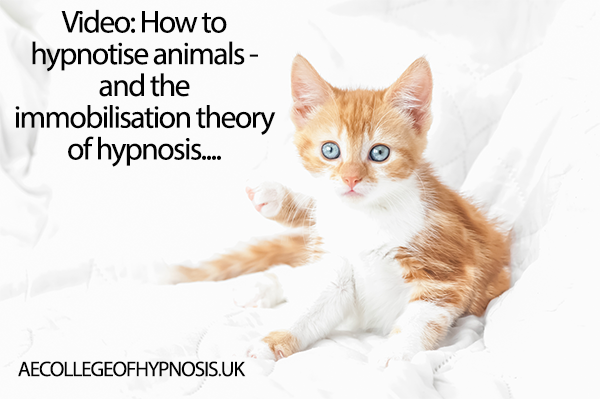 Video: How to hypnotise animals – and the immobilisation theory of hypnosis. 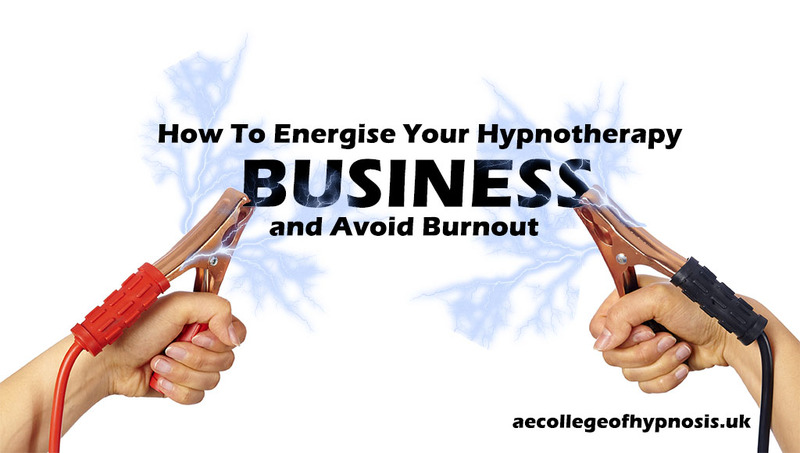 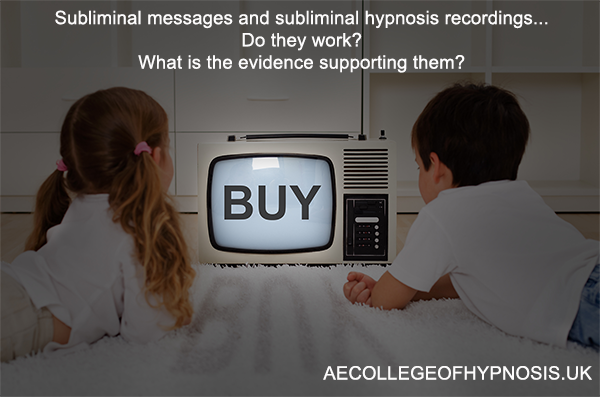 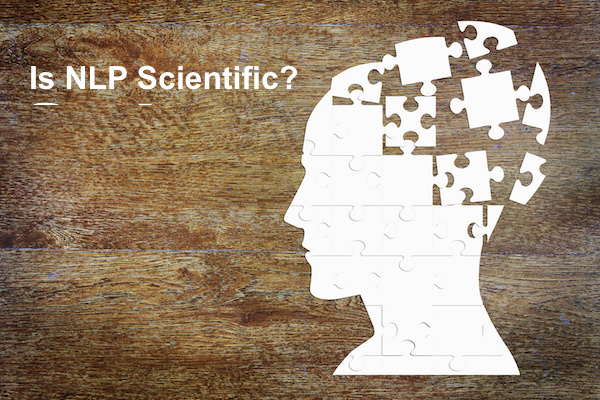 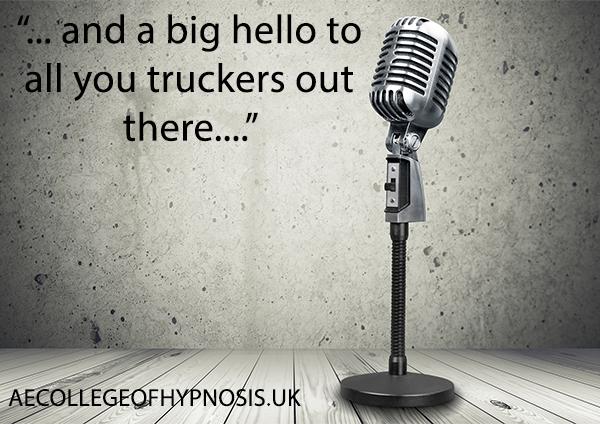 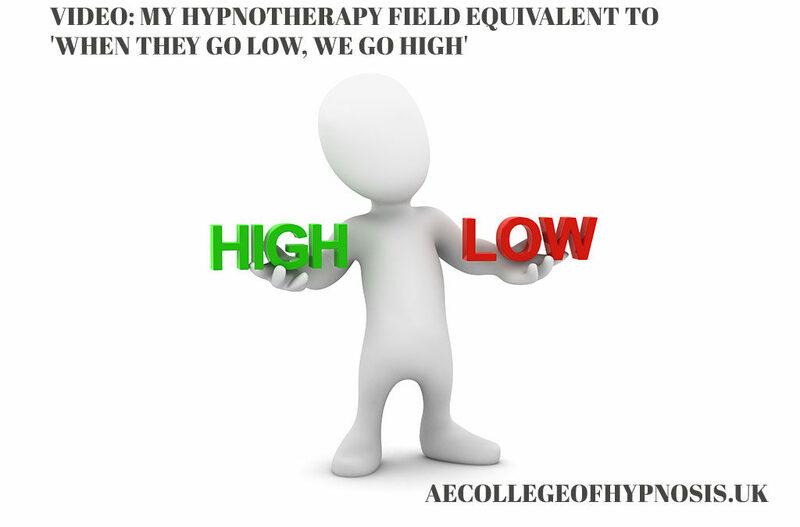 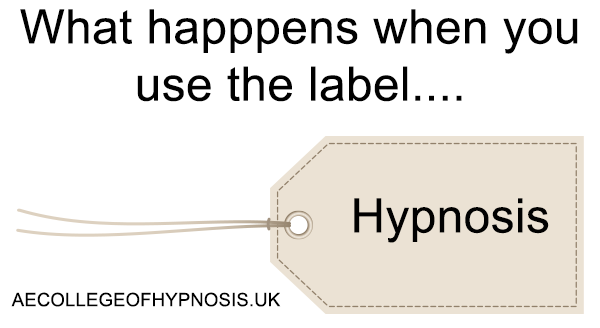 Video: Do Hypnotherapists Really Need To Impersonate Hush FM DJ Voices?